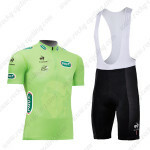 SKU: 20160827027. 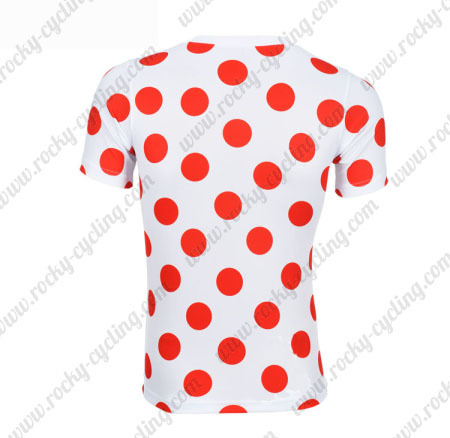 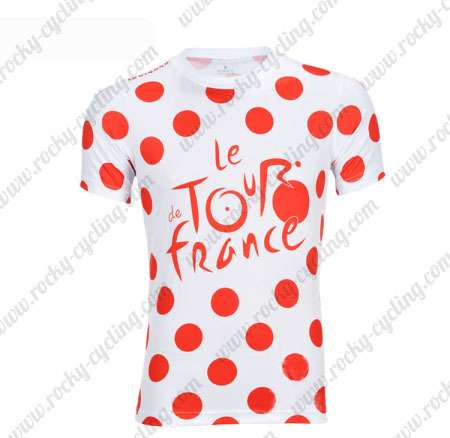 Categories: 2016 Cycling Apparel, 2016 Cycling T-shirt, Tour de France. 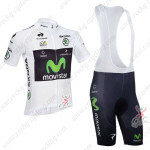 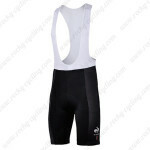 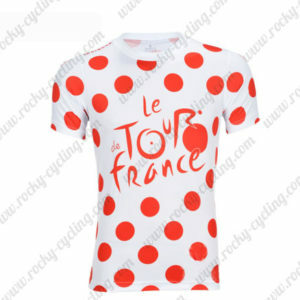 ●Tour de France Pro Cycling T-shirt made by High Quality Elastic fabric, Breathable, Quick-drying, gives you best protection from the weather and excellent experience on your cycling trip.